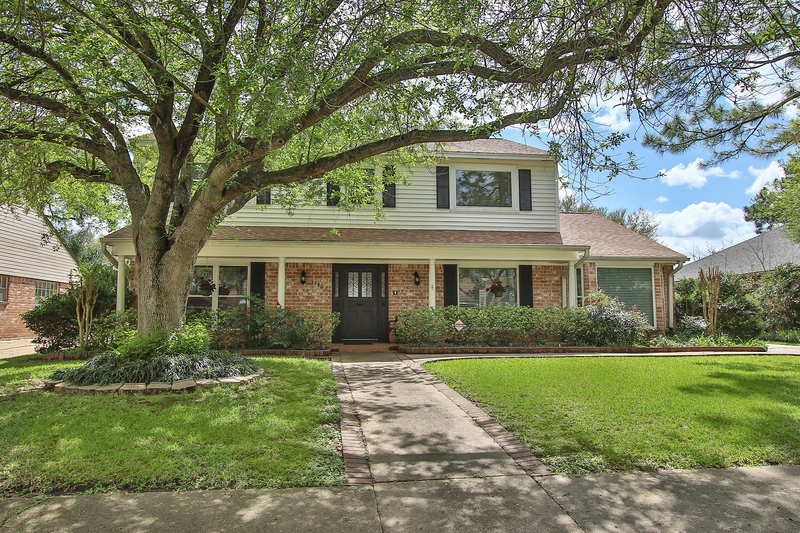 Beautiful and completely updated home. The custom wrought iron front door opens to huge living and dining areas that leads you to the open family and island kitchen with granite countertops, Stainless Steel appliances and custom maple cabinets. Gorgeous wood look porcelain tile floors and wood throughout first floor. Master suite downstairs with large walk in travertine shower. All bathrooms remodeled. New energy efficient windows and water heater. Roof, siding and garage door new in 2016. So many more updates.